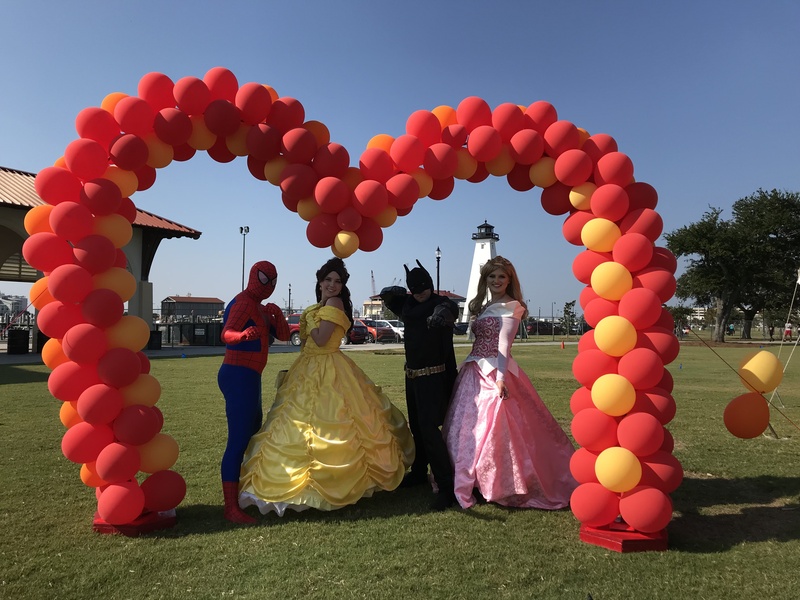 The 2017 Gulf Coast Heart Walk is a celebration of life, a festival of hearts beating healthier for good. According to the American Heart Association, there are more than 85-million Americans living with some form of cardiovascular disease or the after-effects of stroke. That’s why physical activity is vital in maintaining a healthy lifestyle, and why the fundraising for research is so important.